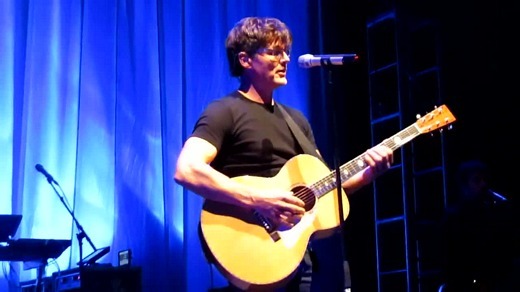 Morten ended his South American solo tour on Sunday night, with a concert at the Caupolican theatre in Santiago, Chile. 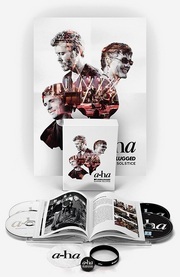 Morten is now going to do some sessions with Swedish producer Peter Kvint in October and November, possibly aiming for a new solo album in the fall of 2013. “I’m seeing Peter when I’m done with the tour now. I’m going back home and we have a session set up to write more music. I’m curious, because it’s been very interesting to work with him”, Morten said last Friday, at a meet & greet with Argentinian fans backstage in Buenos Aires. There’s a 10-minute video from it here.